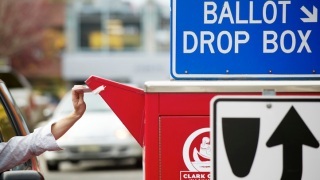 California Governor Jerry Brown has signed into law assembly bill 2028, authorizing San Mateo County to conduct up to three elections wholly by mail in an all-mailed ballot pilot program, city officials said. "Conducting the November 2015 Local Consolidated Election by all-mailed ballot will be good for San Mateo County," Mark Church, Chief Elections Officer and Assessor-County Clerk-Recorder said in a statement. "It most likely will increase voter participation by as much as ten percent and save taxpayers close to $1 million."